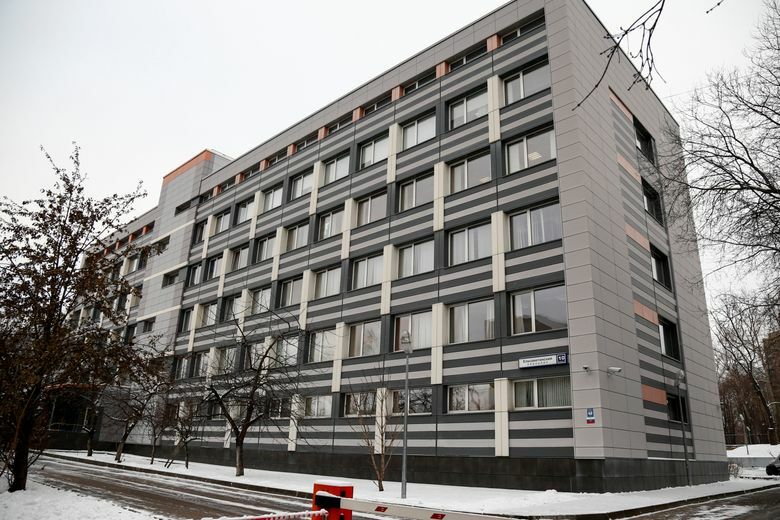 MOSCOW (AP) — World Anti-Doping Agency inspectors are leaving Moscow empty-handed after Russian authorities prevented them from accessing key doping data that the country’s authorities had agreed to hand over. WADA reinstated the suspended Russian Anti-Doping Agency in September on the condition Russian authorities hand over lab data, which could help confirm a number of violations uncovered during an investigation that revealed a state-sponsored doping program designed to win medals at the Sochi Olympics and other major events. But Friday, WADA said its delegation “was unable to complete its mission” because Russia unexpectedly demanded its equipment be “certified under Russian law.” WADA says the demand wasn’t raised at earlier talks. The deadline to turn over the data is Dec. 31. WADA says team leader Toni Pascual will now prepare a report on the failed mission. The WADA compliance review committee that recommended RUSADA’s reinstatement will meet Jan. 14-15, where it could recommend the ban on RUSADA be re-imposed. WADA kept open the option of returning to the lab before year’s end if Russia resolves the issue. Russian Sports Minister Pavel Kolobkov told local media the WADA team would return, but there was no word on the date and no mention of the issue raised by WADA. WADA leaders portrayed Russia’s willingness to turn over the data as a key reason for agreeing to reinstate RUSADA despite its failure to comply with key requirements on the “roadmap” WADA had set out. It was a widely criticized decision, and the reaction to Friday’s news was predictable.